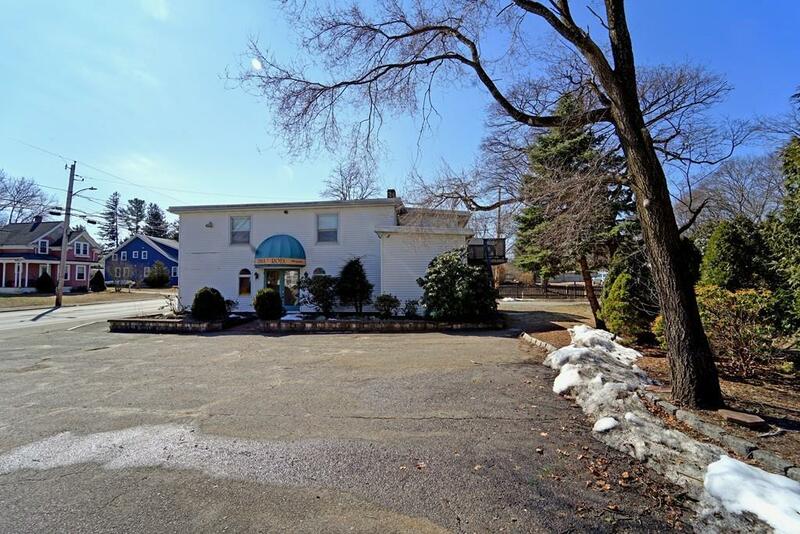 MIXED-USE PROPERTY with high visibility on Route 37 near the Holbrook-Brockton line consists of commercial / office space on the first floor and a spacious 2-bedroom apartment on the second floor. IMAGINE THE POSSIBILITIES! Live and work in one location? Live upstairs and lease the business space? Or run your business here and rent out the apartment for additional income? 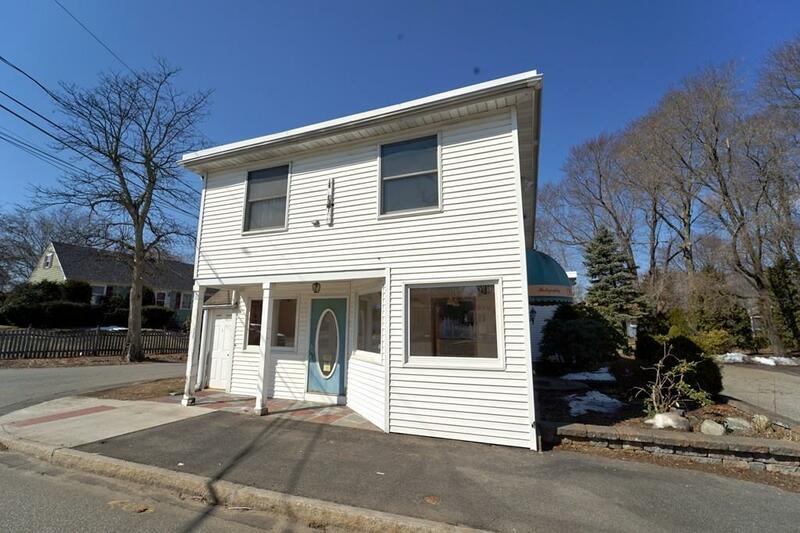 First floor includes a spacious lobby / reception area, additional office / work / storage space, a half bath, and central air. The upstairs apartment has 2 bedrooms, an eat-in-kitchen, living room, full bath, & laundry, with ample room to create a 3rd bedroom if desired. Separate heating and electrical systems for each unit, but hot water is shared. Property is on septic system and has failed Title V, but sewer is available at the street. Seller has a written estimate of $4,200 to connect to town sewer. Listing courtesy of Shepard Long of Stikeleather Real Estate. 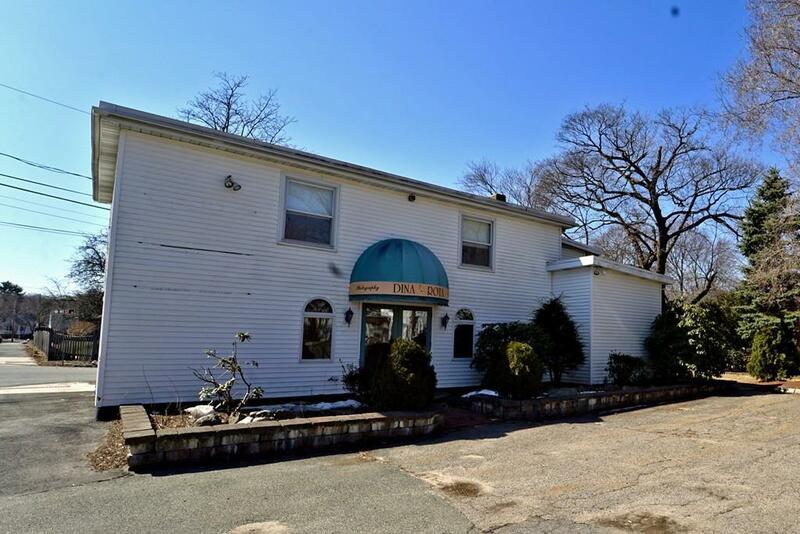 Disclosures Mixed-Use Property Located in Residential Zoning District. 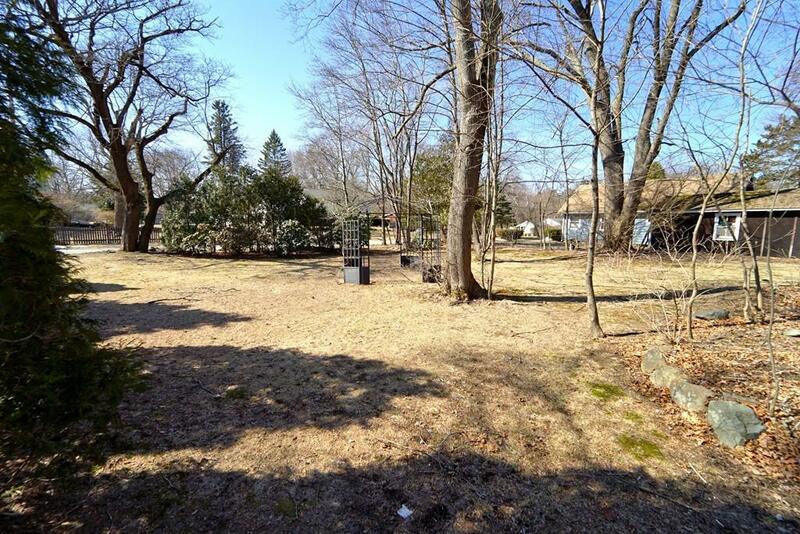 Seller Believes Property is Grandfathered As A "Prior Lawfully Existing Noncoforming Use" Under Section 5.0 Of The Town Of Holbrook Zoning By-Laws (Copy Attached To Mls Listing). Buyer is Responsible For Verifying Allowable Uses With Town. Listing provided courtesy of Shepard Long of Stikeleather Real Estate.